Car ownership can be a taxing business – in more ways than one. There’s so much to remember that it’s easy for simple bits of admin to slip through the net. Forget one of those and it could end in a costly fine or ‑ even worse ‑ an accident. For worry-free and safe winter driving, here are six points that it’s worth checking. 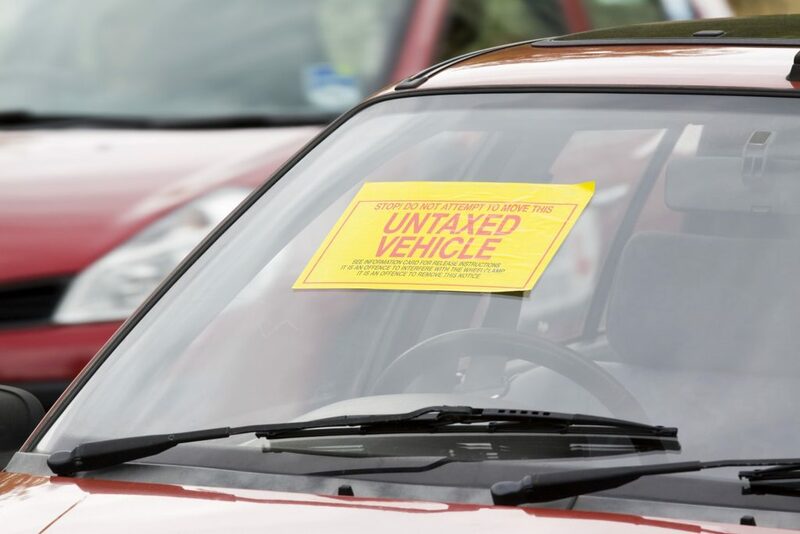 After the abolition of the tax disc, the Driver Vehicle Licensing Agency (DVLA) witnessed an increase in the number of drivers who hadn’t paid Vehicle Excise Duty (VED) or tax. Part of the problem is the tax disc was a very visible reminder for drivers that they needed to keep their car legal. If you’ve lost track – it’s easy to do ‑ check whether your car is taxed by going to the DVLA website here. Having an MOT is vital too. It’s an essential roadworthiness check of your car. When it was started in 1960, it simply checked the brakes, steering and lights. Now it’s much more comprehensive and ensures that cars really are fit and safe to be out on the road. It’s easy to check whether your car has a valid MOT by going here. Drivers really should check that everything they need is in place before they hit the road. If you’re stopped for having no insurance it could result in a £300 fine and six penalty points. And if it goes to court, the fine could be unlimited and you could be disqualified from driving. Did you know you have to renew your driving licence photocard every 10 years? It’s easy to forget but you must renew your driving licence photocard every 10 years. 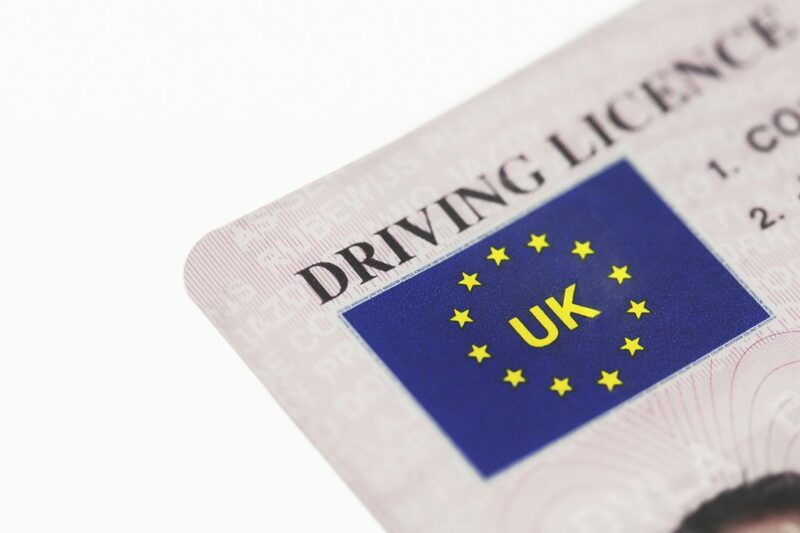 It’s logical really because it enables the Driver Vehicle Licensing Agency (DVLA) to have an up-to-date record of your address, and for the photocard to show an accurate rendering of what you look like. However, it’s estimated that by the end of 2016, around three million licences will be out of date. It’s worth checking because you could be fined as much as £1000 if yours doesn’t show the correct details. Vehicle defects contributed to 1830 accidents last year, 35 of them fatal. If you do nothing else to your car this winter, give it a very basic check. The car fault that caused the biggest number of crashes was dodgy tyres. Check that your tread depth is not below 1.6mm and make sure that your tyres have the correct amount of air in them. Tyres that are run under pressure aren’t just more likely to overheat and suffer a sudden failure. They’ll also hit you in the pocket as they’ll make your car use more fuel. Remember that during the winter, journeys can take longer than you might expect. We all know only too well how adverse weather conditions can play havoc with the transport in this country. It’s worth arriving a few minutes late if that means you arrive safely. And leaving a little longer for your journey allows for delays on the way without affecting your arrival time. If you’re travelling abroad this winter, remember that the law requires you to have snow chains in the more mountainous parts of Europe. And if the road is covered in snow and the sign tells you to, you must stop and fit the chains too. In France, Germany, Switzerland and Austria, the recommendation is to have winter tyres fitted. But perhaps even more important than this, you should check that your insurance provides comprehensive cover for driving abroad. Also check that you’ve got medical insurance, and that your breakdown cover is still valid. Thank you for this information regarding Winter car health checks it was very helpful. It would also remind us of simple things like tax, MOT & insuring our vehicles. Excellent information and advice, thank you everyone should be aware of. Thanks for that, it is very helpful to have reminders, I feel that it is worth mentioning that those people doing longer distances than local trips would be well advised to carry a small collapsable shovel, a couple of litres of drinking water and a car blanket, especially if driving North, also ensure there is a phone charger on board. Thank you for reminding me of all necessary things when driving on winter roads.. Thank you for the useful reminders. It’s also worth remembering that if you have to travel in bad weather take a torch, spade, drink and rug in case you break down or get stuck in the snow or floods.